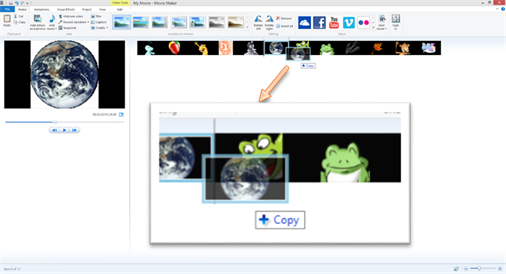 Create picture slide show in less than 15 minutes using Windows Movie Maker. 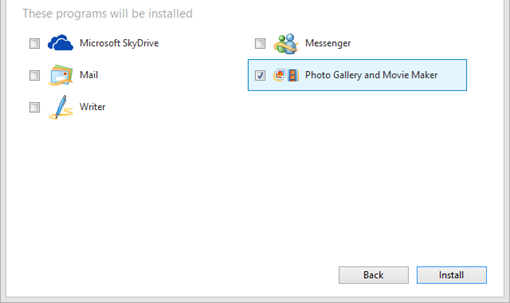 Make sure everything else is unchecked except for Photo Gallery and Movie Maker and then install. Browse to where the pictures are located. 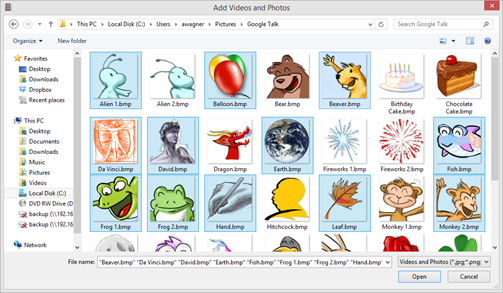 Select all photos by pressing Ctrl + A or select photos by holding down Ctrl and clicking individual photos. To rearrange photos in a particular order click and drag them into the specific order. If the transitions between pictures is either too fast or too slow click the Edit tab and from there select the drop down for Duration. 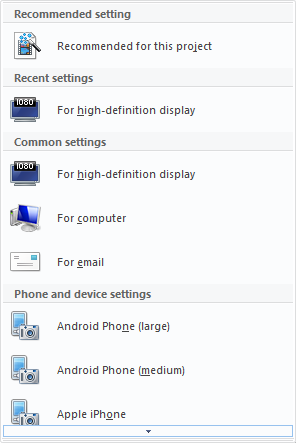 This will change the speed of how long the pictures are displayed. After the tweaking is done to the video, there are a couple options for saving. 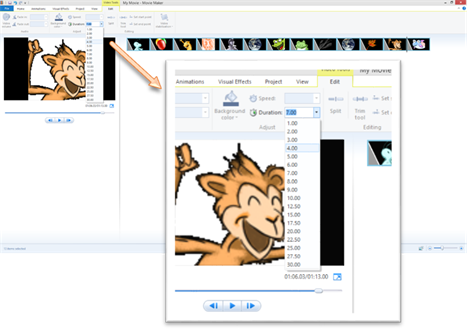 Save Project will allow to save the video in its current state if it is not complete. 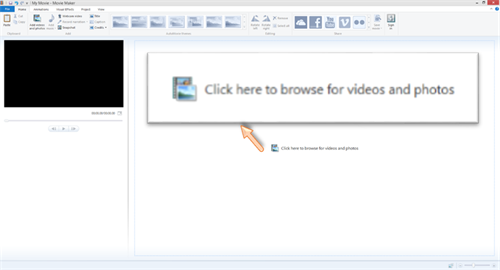 If the video is complete, select Save Movie.